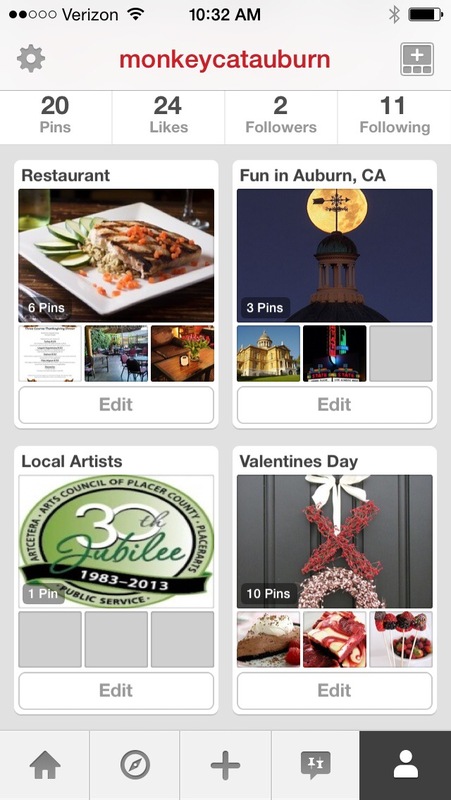 We love Pinterest, how about you? We have recently joined Pinterest! What are some of your favorite things / pins on Pinterest? No Replies to "We love Pinterest, how about you?"